We play a fascinating panel discussion held last Saturday evening, December 17, at Everyman’s World of the Play. 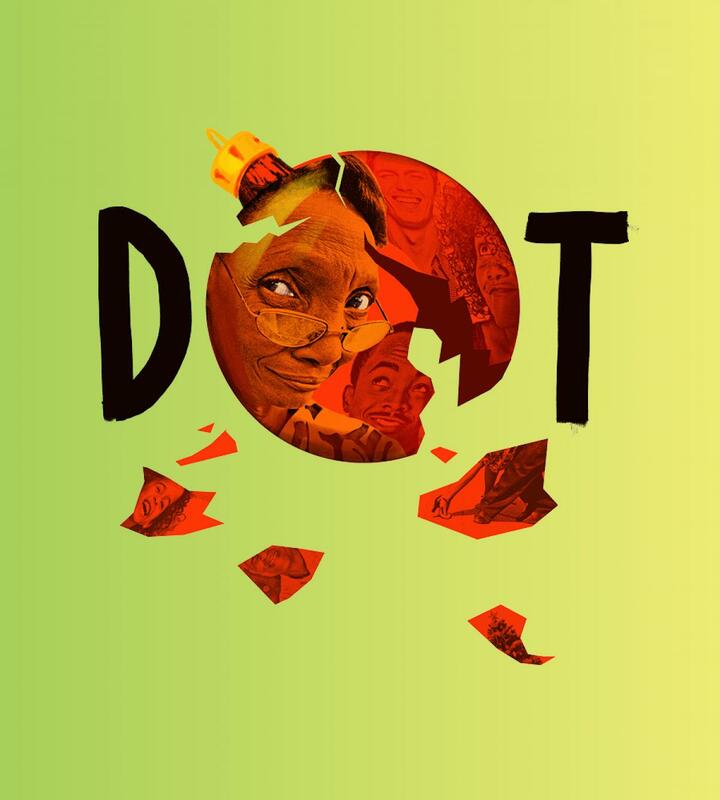 The discussion was based on the themes of the current production, Dot, and was titled Mining the Magic of Memory. 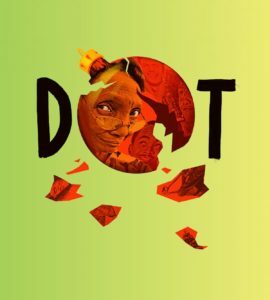 Dot is a touching look at an African American family from West Philadelphia. They are gathered for the holidays, arguing, laughing, and struggling with the matriarch’s Alzheimer’s disease. In our conversation we examine the power of memory and the importance of documenting fleeting moments. The panelists were: Temple Crocker, performer, singer, part-time professor at UMBC, founding member of Strangefruit theatre ensemble in San Francisco and Woof Nova theatre ensemble in New York, and certified facilitator of TimeSlips, a storytelling method developed specifically for people living with dementia related memory loss; the Reverend Barry Kennard Hargrove, Pastor of the The Prince of Peace Baptist Church of Baltimore, where he has developed ministries to address the spiritual, emotional, educational and health needs of the congregation and the surrounding community; and Ursula Populoh, an artist who is often inspired by the techniques and imagery found in Folk traditions of many countries, most notably of Germany and her home state of Bavaria.